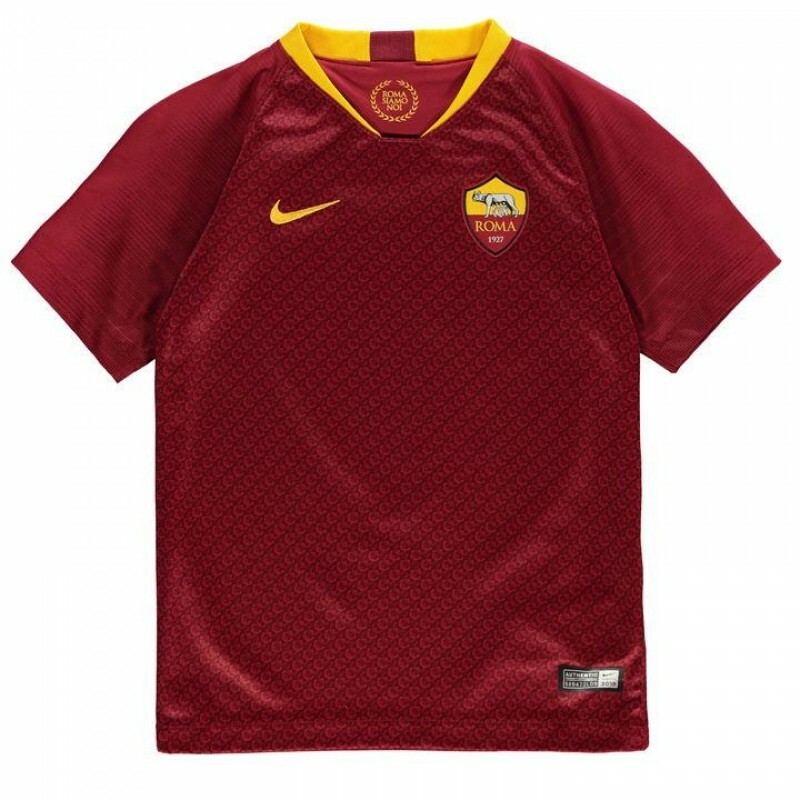 This Junior AS Roma Home Shirt 2018 2019 features the famous red and gold of the Italian capital club which works in tandem with the crest so you can show everyone where your loyalty lies. 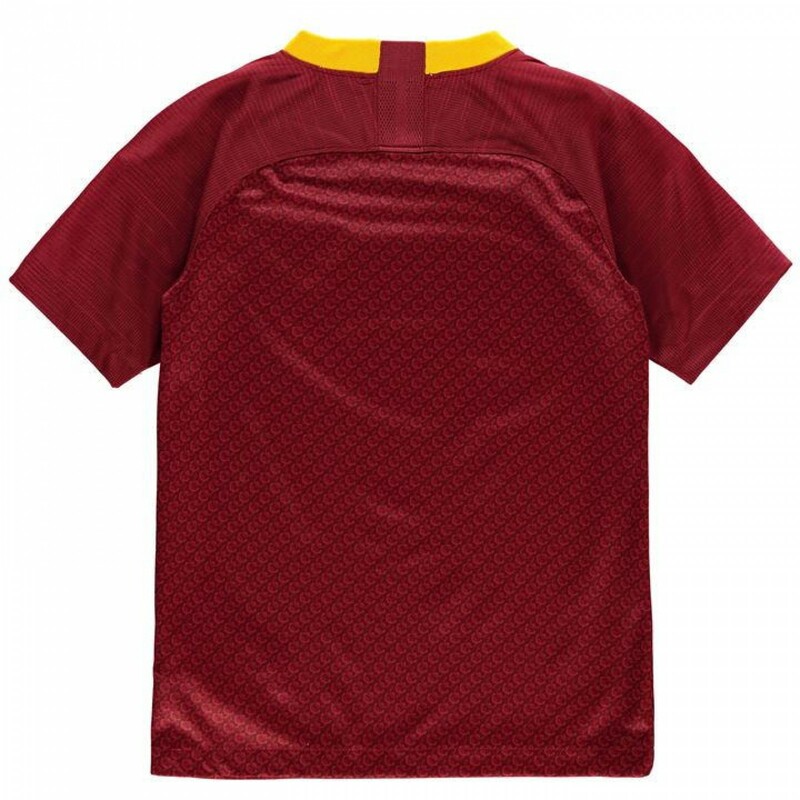 The childrens AS Roma Home kit 2018-19 comes with FREE shirt printing. Add any name and number, or add your favourite players name.